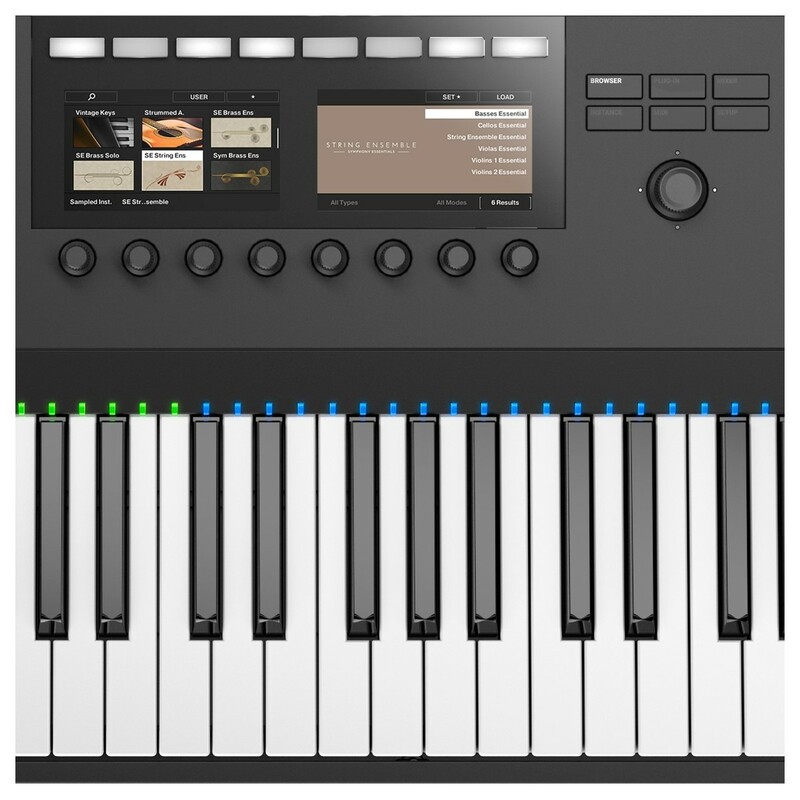 Perform expressively, with thousands of high quality sounds. 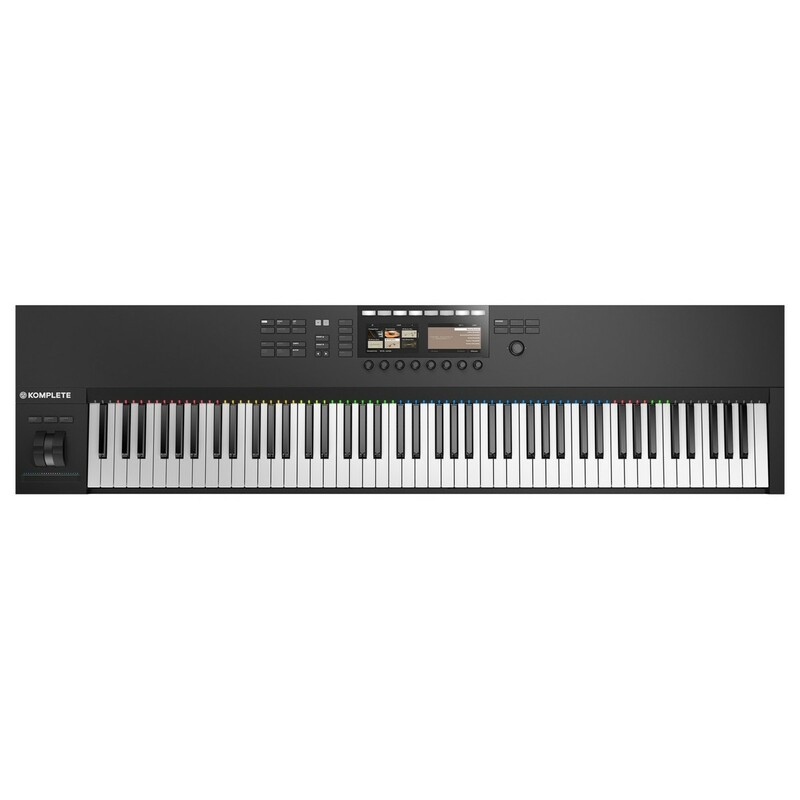 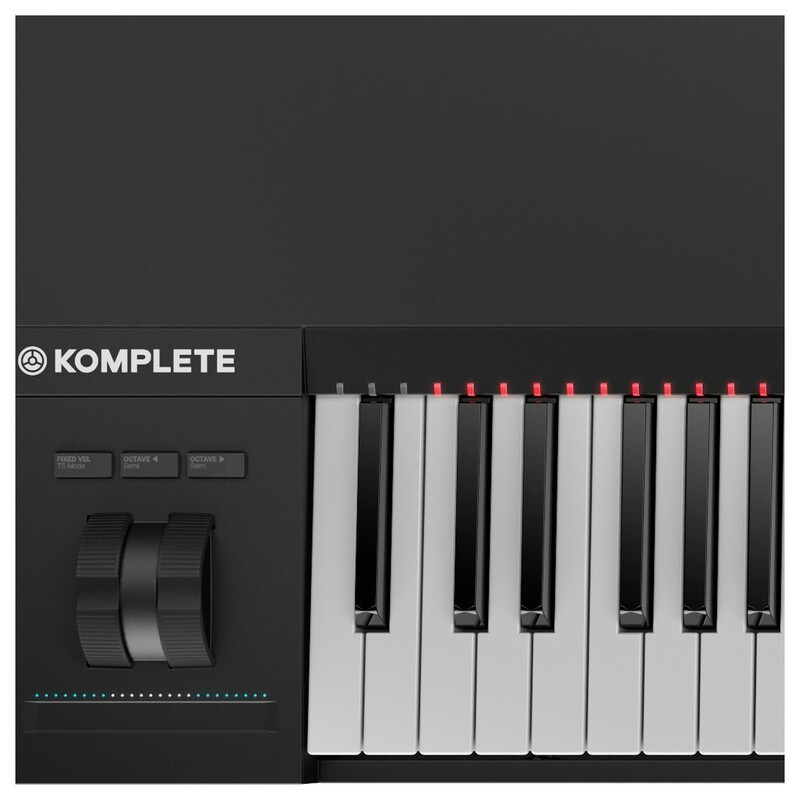 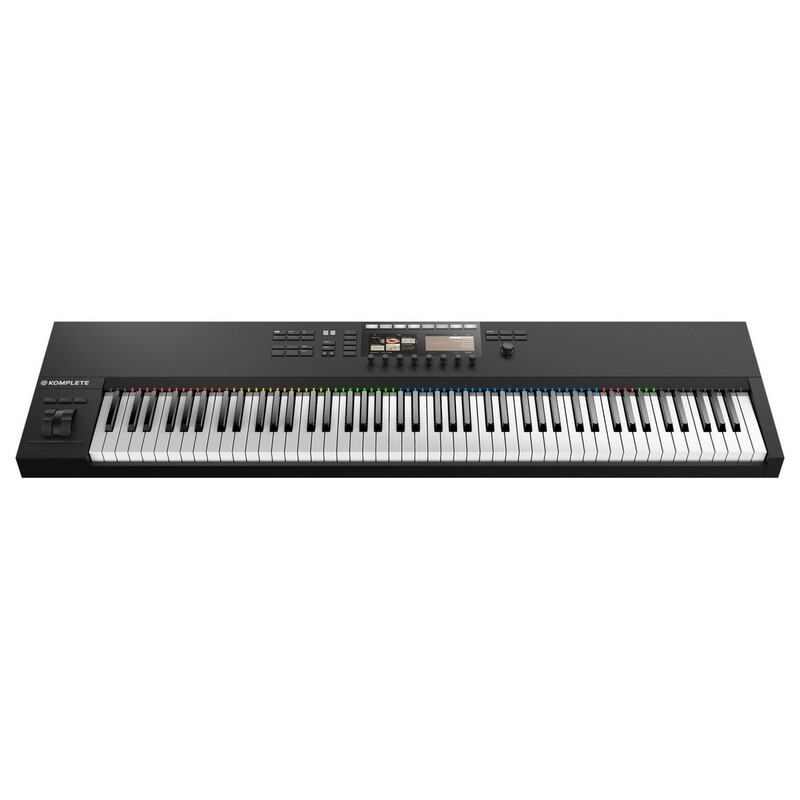 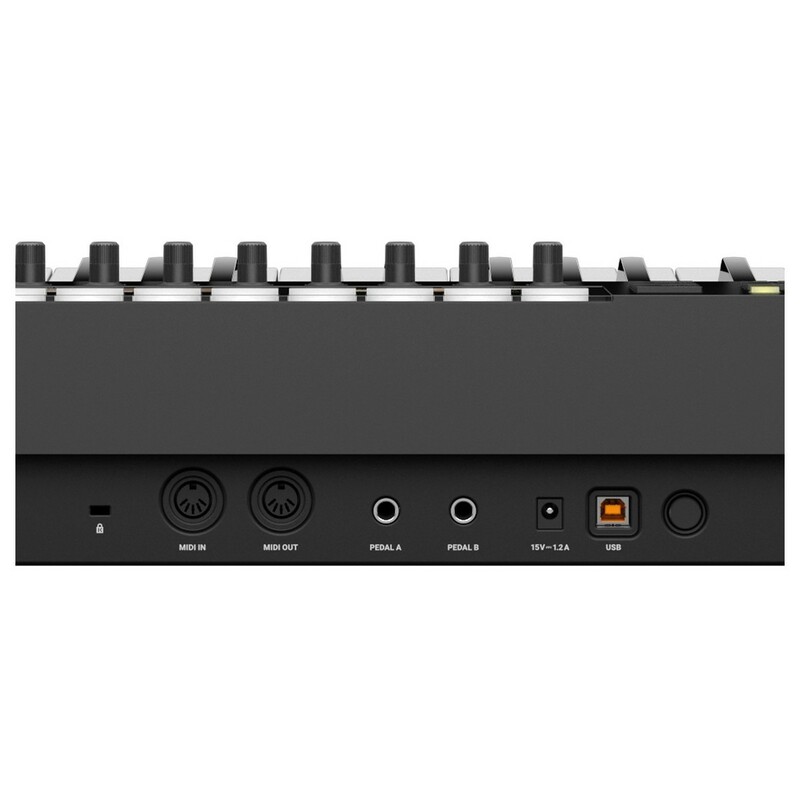 The Native Instruments Komplete Kontrol S88 MK2 provides direct integration to Komplete and Komplete Ultimate, letting you browse and tweak sounds quickly. 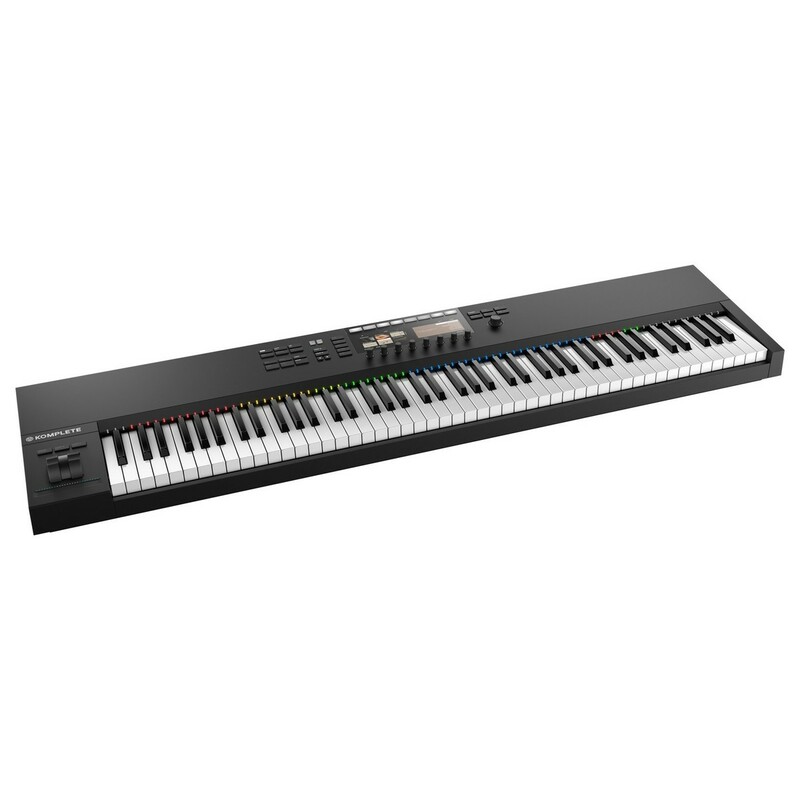 The centrepiece for your studio and stage. With the Komplete Kontrol S88 you can control all your virtual instruments, effects, and move around your DAW. 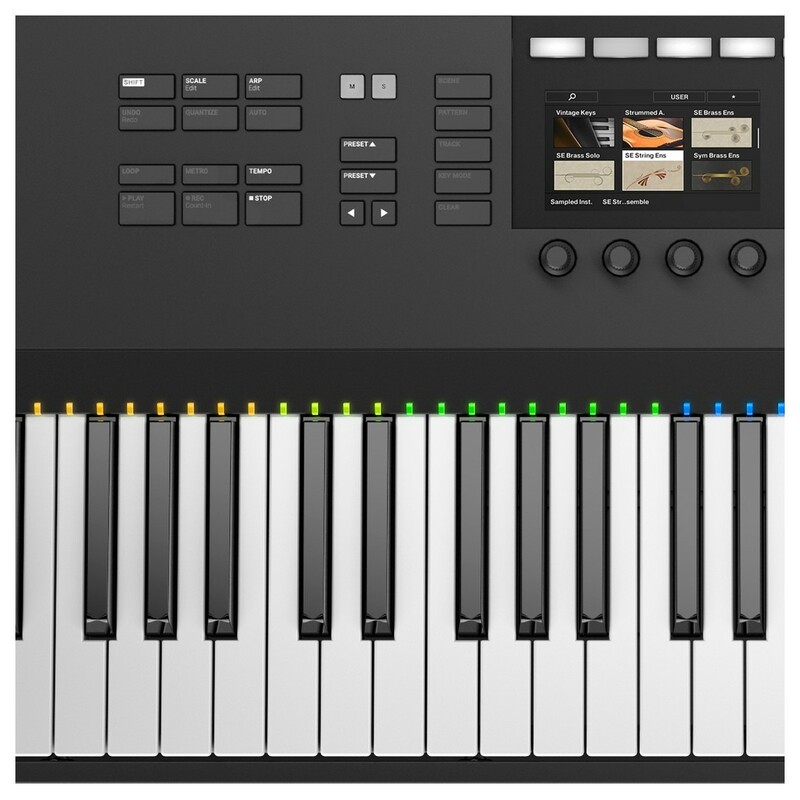 Browse and explore everything Komplete 12 Select has to offer, all included for free.